If you’re already into sketchboarding yourself or would like to begin, we’ve got all the tools you need to start up – and keep going and going. 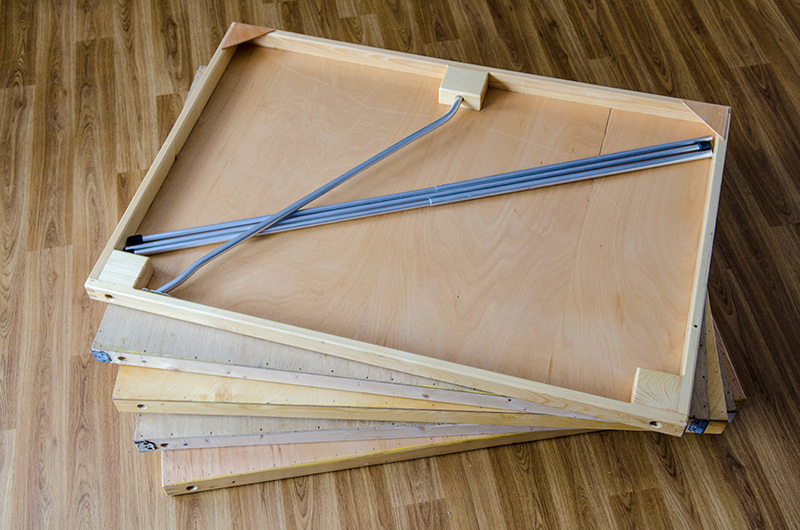 A hand-made wooden sketchboard which comes with 3 metal poles, making it easy to transport, set up and pack away. Sketchboarding can be a fantastic way to hold an audience and get your message across. 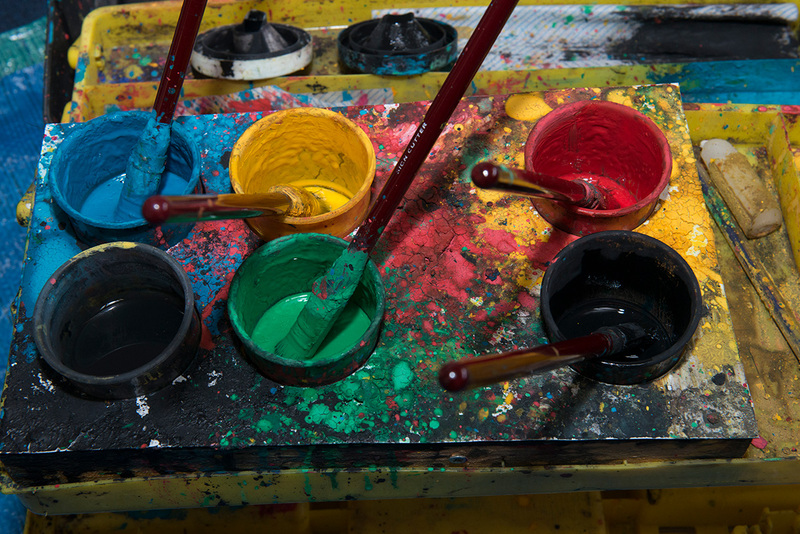 A set of coloured paints to make your sketchboarding really pop. You can use any suitable pots (mustard, peanut butter etc) to hold the paints or we can supply lightweight PET pots at £1.00 each. 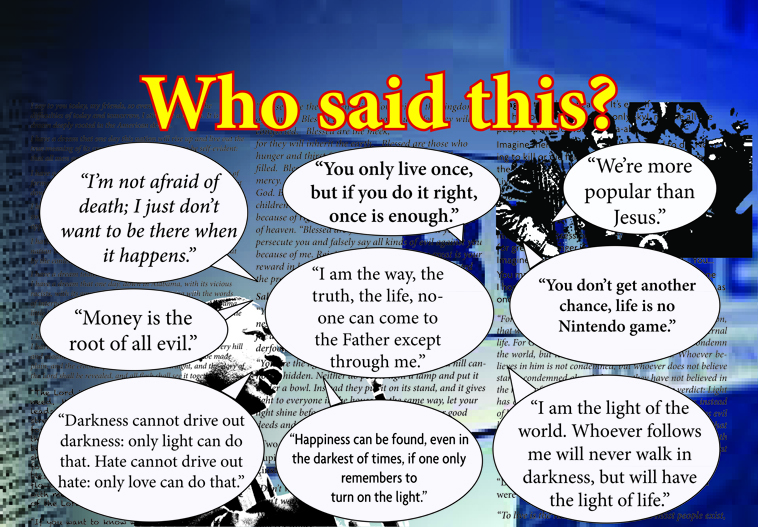 A number of famous quotes, some Biblical, that easily lead into talking about Jesus. 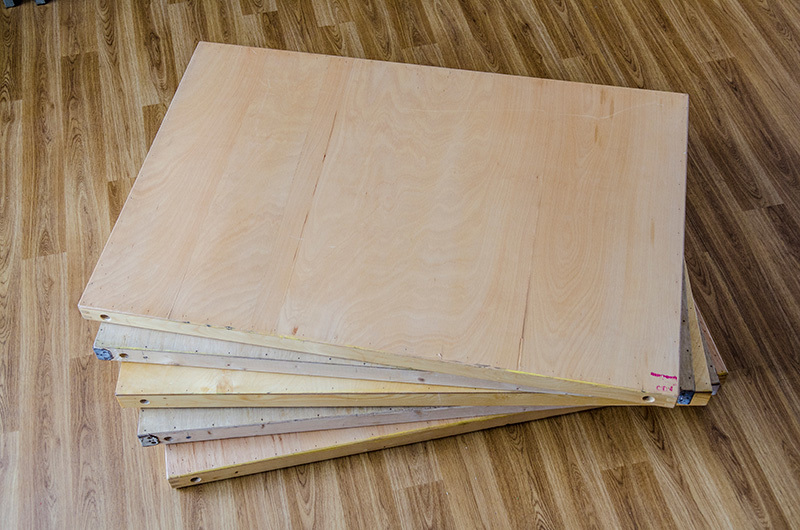 The latest development – Vinyl clips onto the front of a sketchboard and is used as a giant questionnaire. No painting needed, water resistant so able to use in the rain. 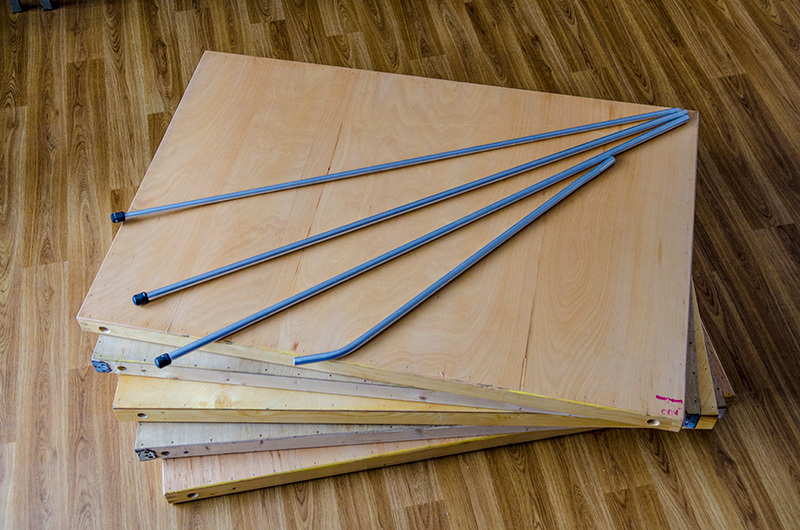 Works well in smaller town centres, easy skill to learn. 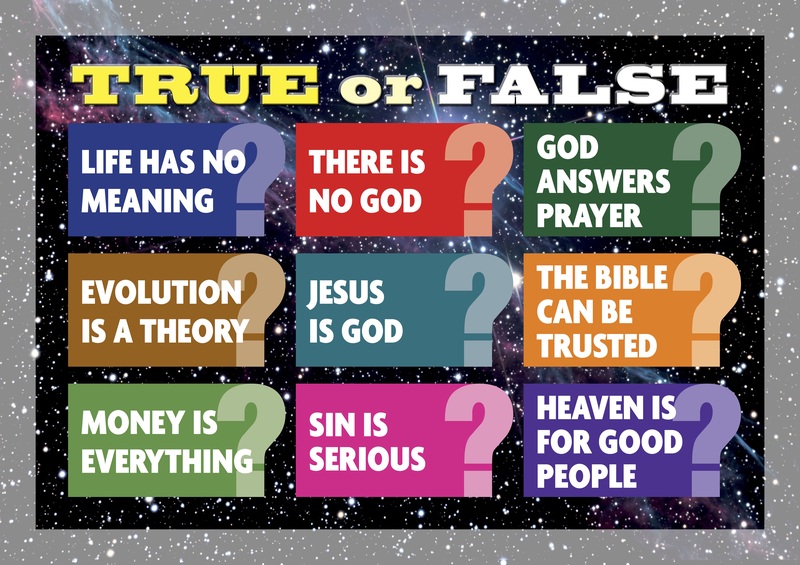 A series of statements to open spiritual discussions. 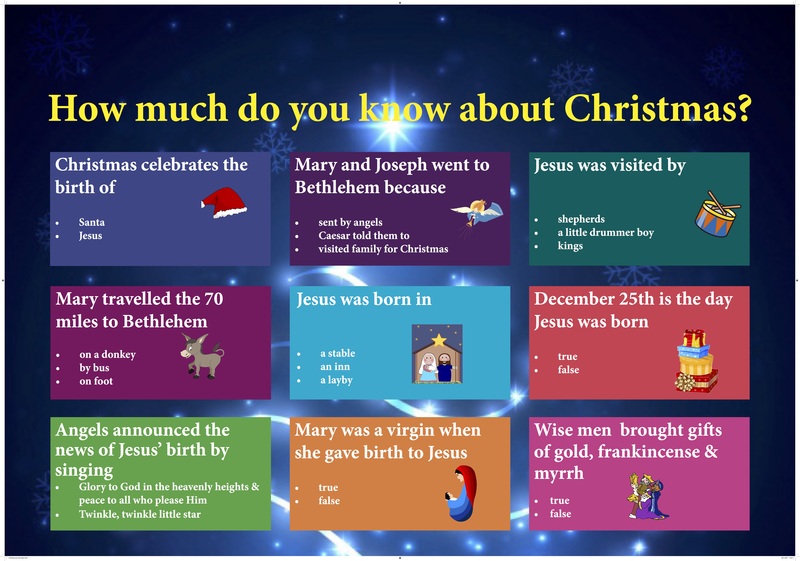 A very easy way to start talking about the real meaning of Christmas.